These days, many athletes are turning to something called CBD. So, what is CBD, and why is it so popular? What is the relationship between CBD and inflammation that makes it so useful? Luckily, all of this and more will be explained below. Pretty much every accredited health guru, and, surprisingly, most of the quacks as well, will tell you that regular physical activity is important to staying healthy. Unfortunately, physical activity does come with its own set of problems from swelling and pain to anxiety. Thus, we are left with two options: resign ourselves to being out of shape–not recommended–or find a way to treat these symptoms. Traditionally, many athletes have used ibuprofen to deal with these symptoms, but that is beginning to change. 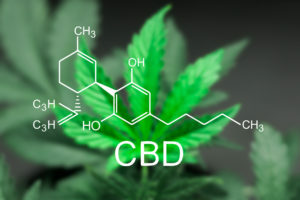 CBD is short for cannabidiol, a substance derived from the cannabis plant. Before we go any further, please note that we are not advocating marijuana use. CBD is quite different from marijuana. Imagine all the benefits people are linking to the cannabis plant, but with none of the mental effects. In other words, you can’t get high on CBD because THC–the ingredient responsible for doing that–isn’t found in CBD. Time and again, CBD has been found to have numerous health benefits. One of the primary uses is combating inflammation. Many use it in the form of hemp oil for inflammation. Multiple studies have been conducted on CBD as an anti-inflammatory, and several athletes swear by it. If you’re still unsure, you might want to check out some of these studies for yourself. Keep in mind, despite evidence suggesting that CBD is highly effective in treating various conditions, nobody has been able to pinpoint exactly why. Theories abound, but none have been proven or even tested extensively. 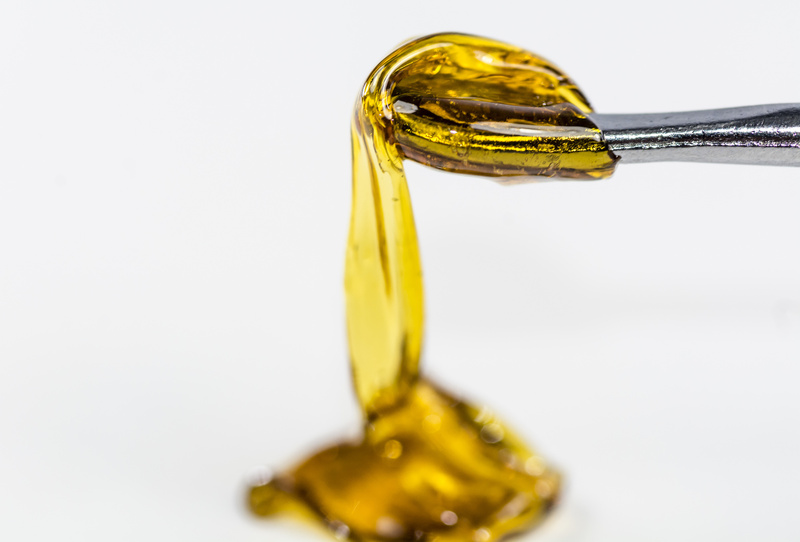 Also, just like any medicine, you might have to look around a little or consult a doctor to find the best CBD dosage for inflammation. Studies are somewhat limited in the United States, due to the laws and stigma against marijuana, but the studies that have been conducted have shown a lot of promise. Not only is CBD thought to treat inflammation, but other issues as well. Among these other issues are anxiety and depression. According to research, CBD appears to affect our nervous system in several important ways. It has been known to regulate mood by interacting with Seratonin, GABA (Gamma-Aminobutyric Acid) and certain types of neurotransmitters. Keep in mind, the evidence for this is anecdotal. Though plenty of people claim to have experienced less anxiety and depression after taking CBD, we don’t have enough scientific evidence to prove whether or not it’s true. First of all, we don’t for sure all that much about GABA. It seems to be fairly widely believed that GABA works to lessen anxiety, but, again, not enough research has been conducted to say for sure. Regardless, those who do believe in CBD’s effects on anxiety and depression advise that much of the effects are dependent on how much you take. Don’t worry, because it is not possible to overdose on marijuana products, per se. It is technically possible to die from cannabis use, but you would need to use it tens of thousands of times in a very short period. It is possible to suffer side effects from excessive marijuana or CBD use, but these are far milder than most medicines. Unless you are actually allergic to the substance, which is possible, the most that will happen to you after too much use is drowsiness, diarrhea, and loss of appetite for a short period of time. Again, there are limited studies to support this, but it has been demonstrated that CBD may reduce the risk of diabetes, at least in those most susceptible to it. One of the main reasons many are reluctant to fully support this theory is because one of the more well-known studies was actually conducted on mice, not humans. That being said, mice and rats are used for a reason. It’s not just that there are a lot of them in the world, though there are a lot of them, but also because they are very similar to humans in terms of certain body systems. It is worth noting that we are more closely related to rats, which is why most studies prefer to use rats as subjects, but we share a decent amount or DNA with mice as well. Keep in mind, there are a lot of animals that we are far more closely related to, such as various types of apes. We use mice and rats because they are somewhat similar to us. Sure, we could use other animals, but try convincing people that it’s a good idea to use endangered monkeys for studies. Perhaps the most useful point to make here is that use of mice or rats doesn’t necessarily discredit a study, because we have enough in common with them for such research to be viable. Plus, there were other studies conducted on humans that seemed to also suggest lower risks of diabetes. In short, no. There is some evidence suggesting that CBD might help with cancer, but we don’t know this for sure, and we don’t know to what extent. Some say it can somehow kill or weaken cancer cells, which may slow the spread of cancer, but probably not cure it. Honestly, the best advice we can give you, in this case, is that it probably wouldn’t hurt, but try to mainly use more tested methods of treating cancer. This would be a very unpleasant way to disprove a theory, to say the least. Potentially a lot of things, although, again, not a lot of studies have been conducted, and therefore very little has been proven. There is a good amount of circumstantial evidence for some uses, but no outright proof. We do know, however, that there are a few legitimate uses for CBD, and inflammation seems to be one of them. Many use it to treat anxiety and claim to see great results. For certain, it isn’t a cure-all, but it shows a lot of promise. If you want to know more about CBD and its uses, we encourage you to read some of our articles. If, by any chance, you want to try CBD yourself, feel free to visit our shop.